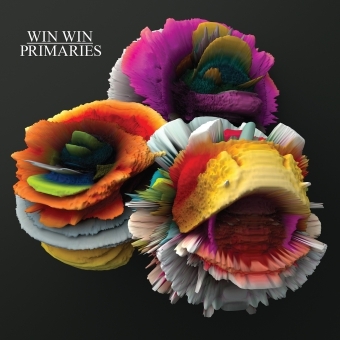 WIN WIN's "Been So Long" is a centrepiece of the Brooklyn trio's upcoming third record, Primaries, out June 30 on Arts & Crafts. "Been So Long" pulses with brazen electronics, jangling bells, hip-hop syncopation, and spacious harmonies that crystallize in dazzling chorus. 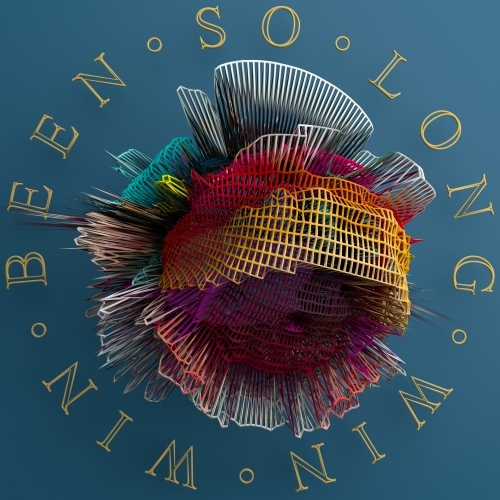 Penned by WIN WIN with Jahphet Landis of TV On The Radio and guest vocalist Courtney Epton, "Been So Long" finds the close-knit production unit at its catchiest, flashing its sparkling pop prowess through a kaleidoscopic lens. 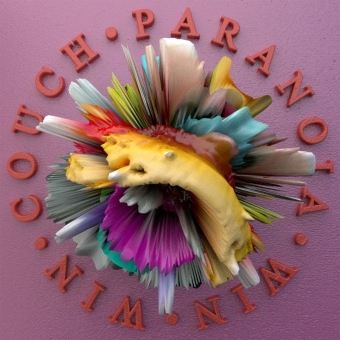 Known widely for sharing founding members with seminal B'more party-rap group Spank Rock and far-ranging production and remix work for Porter Robinson, The Kills, Hot Chip, Thom Yorke, Bjï¿½rk, and many more, WIN WIN offers its most transportive music to date: a hyper-modern song of seductive pop permanence.